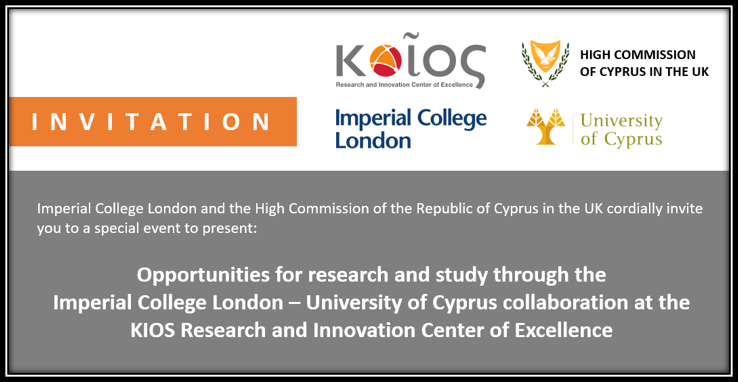 We are pleased to announce that an event presenting the opportunities for research and study through the Imperial College London – University of Cyprus collaboration at the KIOS Research and Innovation Center of Excellence will take place on 27 February, 14:30, at the South Kensington Campus of Imperial College London. 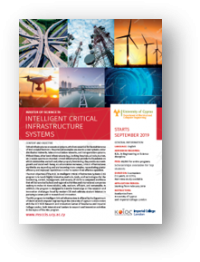 The event, which is open to the public, is under the auspices of the High Commissioner of Cyprus, Euripides. L. Evriviades.